Thanks to critics and an unspecified number of viewers, Amazon's (AMZN) "Transparent" is coming back. 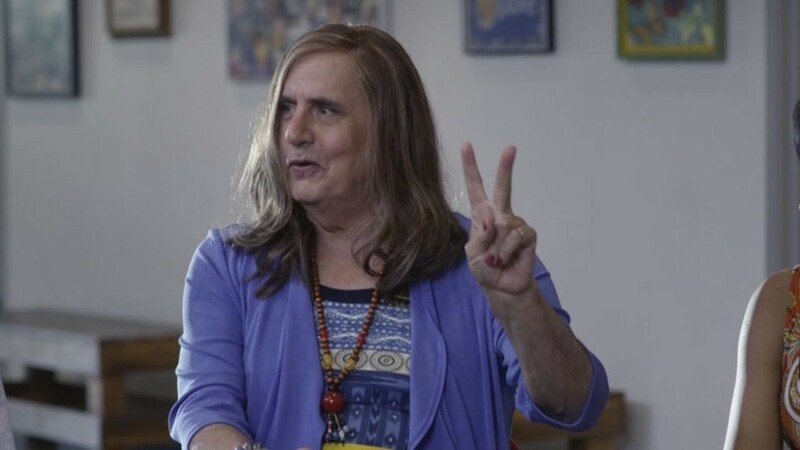 Amazon announced on Thursday that the series, a family drama that stars Jeffrey Tambor as a transgender woman, has been green-lit for a second season in 2015. The first season premiered two weeks ago on Amazon Prime's streaming service. "We are absolutely thrilled that the response to 'Transparent' has been so positive," Roy Price, vice president of Amazon Studios, said in a statement. Amazon said the show "is the most binge-watched TV series on Prime," with "nearly 80 percent of all viewers bingeing on two or more episodes of the series in the same day." But the company isn't exactly being transparent about viewership. Amazon -- like Netflix and other streaming services -- has been hush-hush about how many viewers actually watch its original shows. Amazon has also been reluctant to say exactly how many people subscribe to Prime. Last December, it put the total number of subscribers at "tens of millions." So it's unclear whether "Transparent" is persuading new subscribers to sign up, or helping to retain existing subscribers. It has absolutely helped to get the word out about Amazon's original programming, though. The first season of "Transparent" was very highly regarded by critics. With that in mind, renewing "Transparent" was a no-brainer no matter the numbers.